Buy for yourself to celebrate your victory with emphasis. 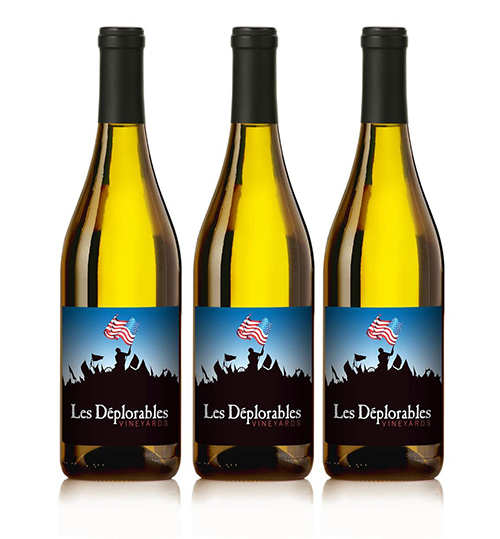 Or give as a gift to your favorite fellow Deplorable. Even better, send some as a cheeky gift to your progressive friends who you know will just love it. All of this in a great value, high quality Central Coast Chardonnay.